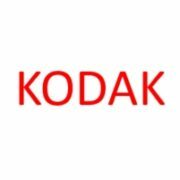 An American technology company that produces imaging products with its historic basis on photography. The company is headquartered in Rochester, New York. 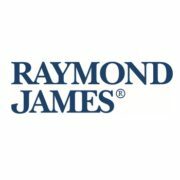 Providing a deliberate nature and thoughtful approach to financial planning leading to a history of strength and steady, stable growth since 1962. 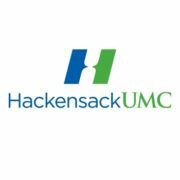 Hackensack University Medical Center is a 775-bed, not-for-profit teaching, tertiary care, and research hospital located in northern New Jersey, just 12 miles west of New York City. 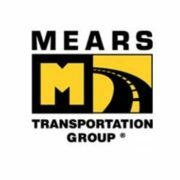 The third generation of Mears family members are now in leadership roles as the company continues to expand our signature service into the global market. They remain true to the very principles our founder promoted so many years ago. 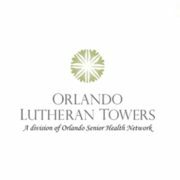 Providing a broad range of residential living options, home care and rehabilitation services, plus pharmaceutical and medical equipment offerings, designed to improve the quality of life for seniors across Central Florida. 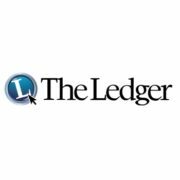 The Ledger has a long history of award-winning journalism, most recently winning top state awards given by the Florida Society of News Editors and the South Florida chapter of the Society of Professional Journalists. 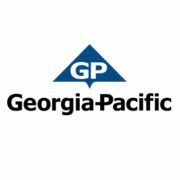 Georgia-Pacific LLC is an American pulp and paper company based in Atlanta, Georgia, and is one of the world’s leading manufacturers and distributors of tissue, pulp, paper, toilet and paper towel dispensers, packaging, building products and related chemicals.